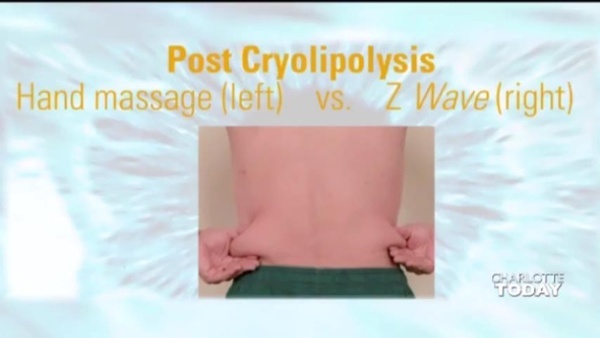 Zimmer has created articles and videos that explain the benefits of the Z-Wave when used in conjunction with CoolSculpting. Please view the them to the right. The studies show that patients have seen up to a 60% and more improvement over CoolSculpting alone. Making us the best CoolSculpting Orlando. You will also see that a majority of patients have seen significant improvement. Z-wave isn’t offered by all aesthetic practices because the equipment is expensive and the cost of operating it can be prohibitive. At BodEnvy we have reduced our profit margins by including additional technologies so you can see the best results possible. Contact us today to get your CoolSculpting Orlando cost.